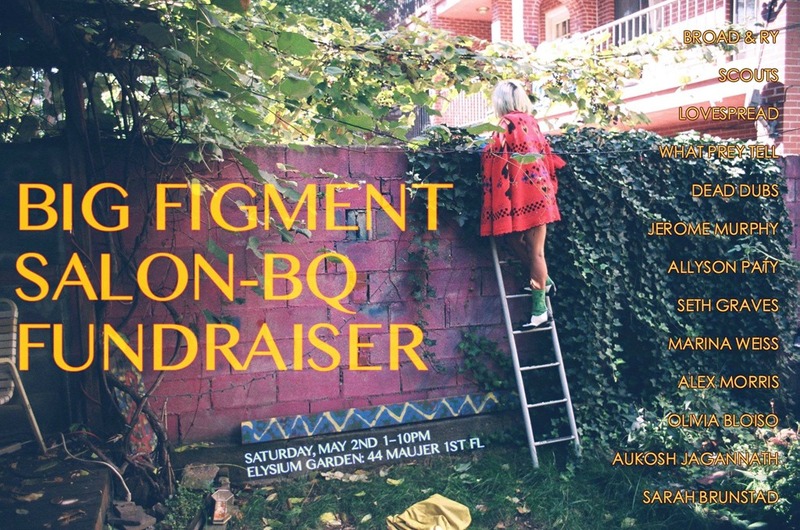 “Big Figment invites one and all to a multimedia salon and barbecue at the Elysium Garden (44 Maujer St., first floor) in Williamsburg on Saturday, May 2nd from 1PM to 10PM. It will feature a broad spectrum of performances (poetry, lecture, sci-fi caricature, and music). 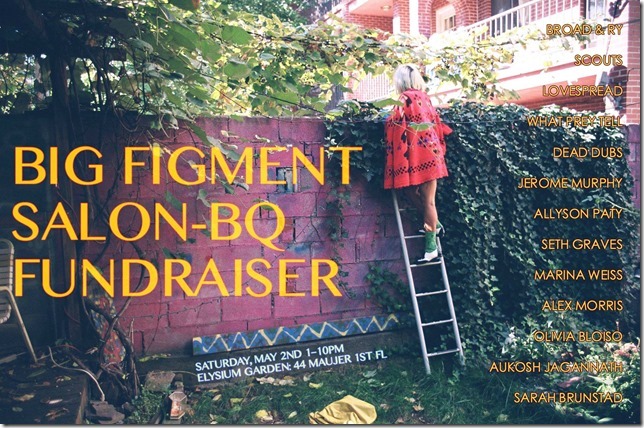 The event aims to raise funds for the band’s debut LP, with Mama Coco’s Funky Kitchen. Refreshments and grilled foodstuffs will be available, including vegetarian options. Please note the $5 cover charge; re-entry permitted. For more information, follow Big Figment on Facebook (facebook.com/bigfigment), Twitter (@BIGFIGMENT), Instagram (big_figment), and their website (www.bigfigment.com); promotion and sharing are encouraged via #BFSalonBQ. This entry was posted in News and tagged big figment, brooklyn band, new album, nyc on April 24, 2015 by DemonicSweaters. This is a mix I made a while back that was released on Cassette and for Jango Radio, and as a token of my appreciation I’ve decided to make it downloadable here to my readers and fans. Just click the cover above to download (or right click “save as”)! 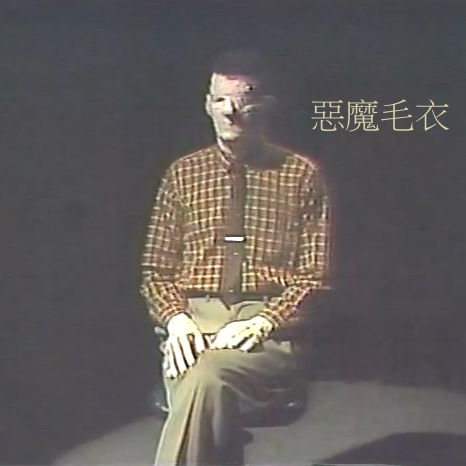 The songs are a mixture of things from various albums of mine and mixed into one continuous track. I hope you enjoy it! This entry was posted in Electronic Music, Musical Curiosities, My Music and tagged demonic sweaters, demonic sweaters band, demonic sweaters free download, demonic sweaters love always love, mix tape 4, nyc on March 7, 2015 by DemonicSweaters. This entry was posted in Video and tagged demonic sweaters, experimental music, nyc on January 16, 2015 by DemonicSweaters.